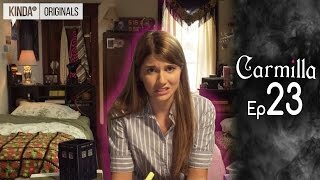 Laura Hollis is three weeks into her first semester at Sillas University, and things have gotten off to a weird start. 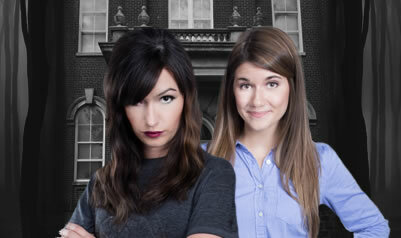 Goat sacrifices and a self-aware library catalog aren’t exactly what Laura was expecting for Freshman Orientation. 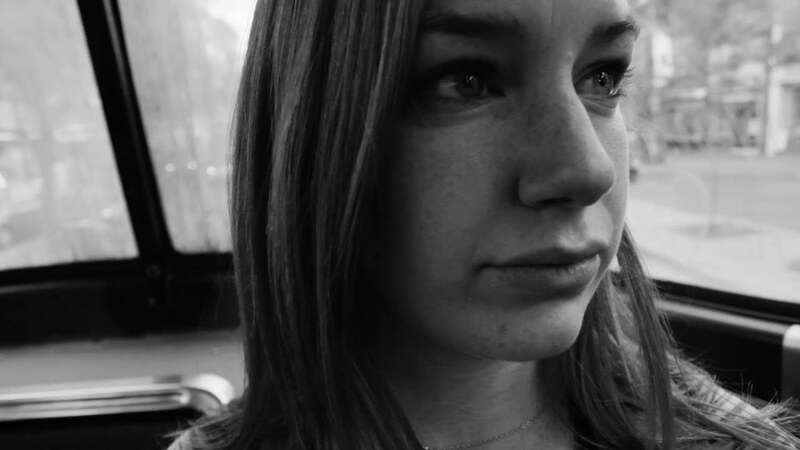 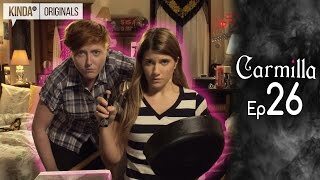 Oh, and her roommate, Betty, mysteriously disappears after a party. 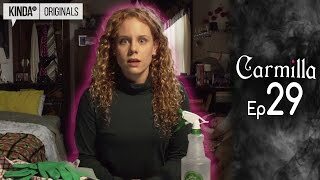 A cryptic (and oddly moist) note leads Laura to believe that this isn’t just a case of one too many Jäegerbombs. 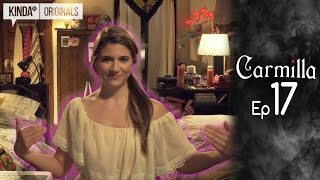 What happened to Betty and what’s behind the strange events at Sillas University? 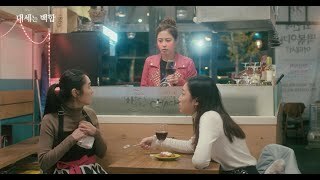 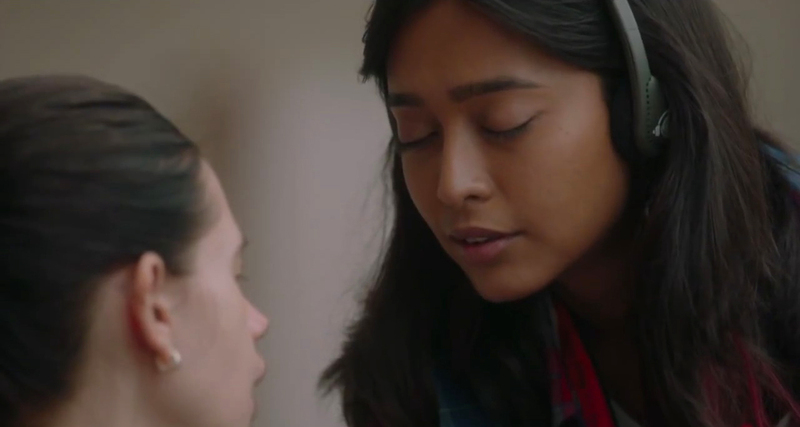 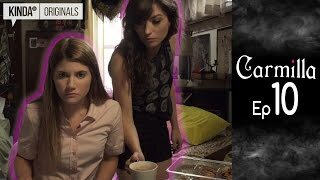 Sink your teeth into the “Camilla” web series, a modern adaptation of J. Sheridan Le Fanu s gothic novel of the same name, to find out. 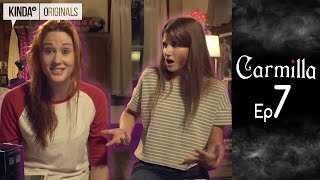 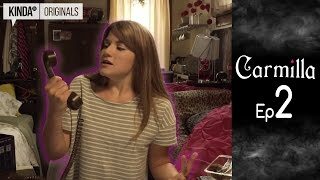 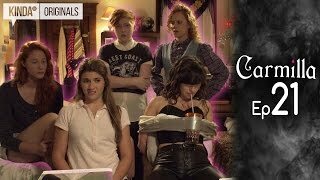 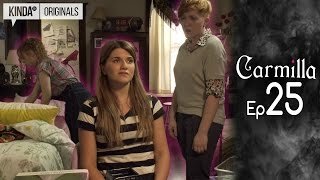 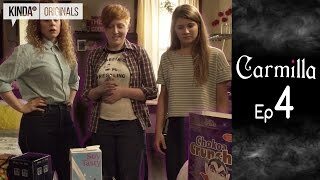 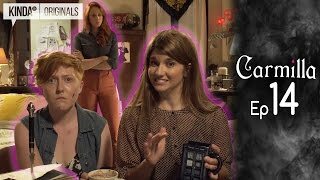 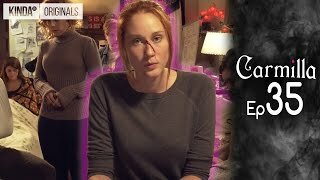 Watch Episode 2 of “Carmilla” here: https://www.youtube.com/watch?v=7q112yhLg3U.